We are back to a normal schedule. Click below to preview. 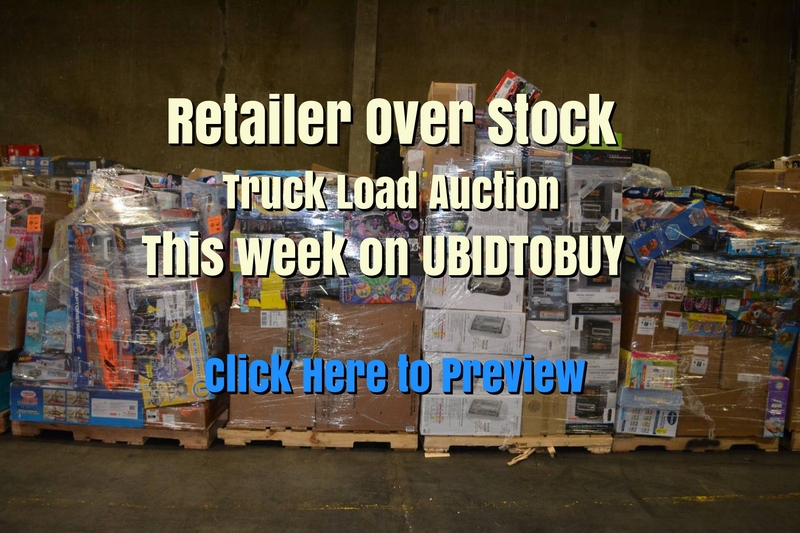 At Ubidtobuy, we hold weekly online auctions with up to 200 lots per week, which include quality home goods, estate liquidations, antiques, surplus items and select specialty items. All items are available for preview at our Parkhill Location. The Auction Gallery is located in the Parkhill Plaza at 551 Electric Ave in Fitchburg. We are to the right side and behind the Family Dollar store in the plaza. Look for the sign. We are tucked away in the far left corner, up by Electric Ave.
Pickups and deliveries are available upon request. Ever thought about owning your own business? Do you enjoy antiques? Estate Sales? Yard Sales? Find out how you can have your own site just like this one.